The Florida Society of Environmental Analysts (FSEA) was founded in 1978 by a group of professional analysts interested in maintaining a high level of technical excellence in the collection, analysis and interpretation of environmental data. FSEA goals include: promote professionalism and knowledge of environmental analysts; promote guidelines for education and training for environmental analysts; promote standards of excellence in the field of quality control, including a code of ethics; act as a liaison between the regulatory agencies and membership; take a leadership role in promotion of environmental programs and mentoring; and evaluate new analytical procedures. NEW - Now you can support FSEA while shopping on Amazon with the Amazon Smile program. Effective January 1, 2018 - Membership runs for one year from the date it is renewed! 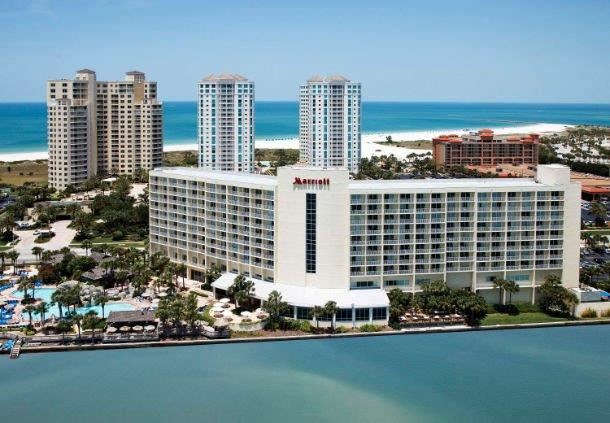 Spring Meeting is May 22-24, 2019 at the Marriott Sand Key in Clearwater. Exhibitor registration is now open. Attendee EARLY BIRD registration is open from March 18 - May 3rd. If registering after May 3rd a late registration fee of $25 is charged.